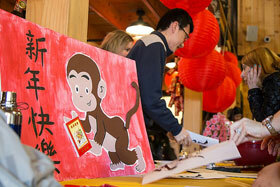 Wake Forest hosted a Chinese New Year Celebration on Saturday, Feb. 13, for Wake Foresters and the Winston-Salem community. 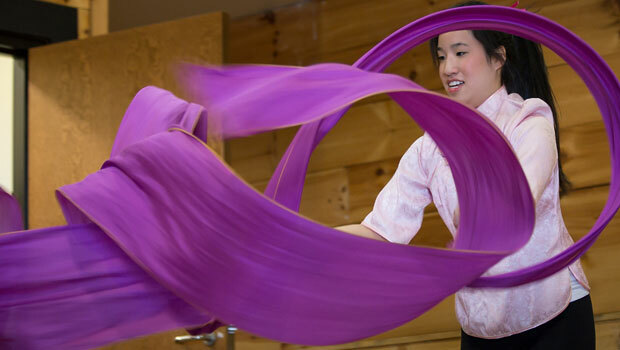 The celebration included performances by student organizations and clubs, including Lost in Translation, a dance team devoted to representing Asian culture through dance. There were also several performances by local children. The Chinese New Year, also known as the Spring Festival, is recognized as the most important holiday in China. The holiday is dedicated to honoring family and ancestors, as well as coming together as a family to feast. Traditional Chinese dishes, including spring rolls, vegetable noodles, and banana donuts are thought to bring prosperity, strength and longevity in the new year.